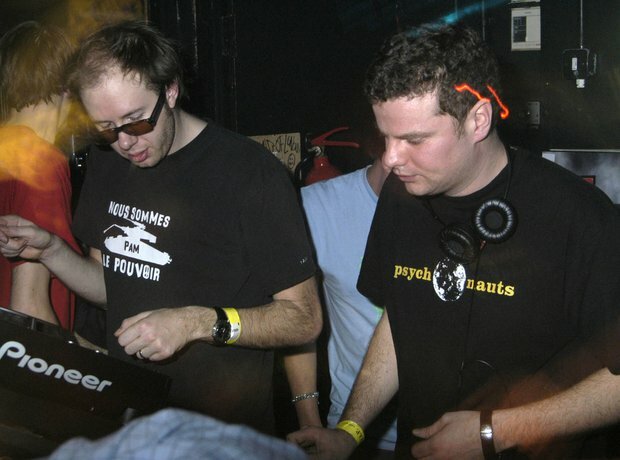 Famous for its role in building London's dance scene thanks to stomping live sets from acts like Chemical Brothers, Turnmills in Clerkenwell famously boasted a 24-hour dance licence. In 2008 it closed and the venue was turned into offices. Because London needs more of those.